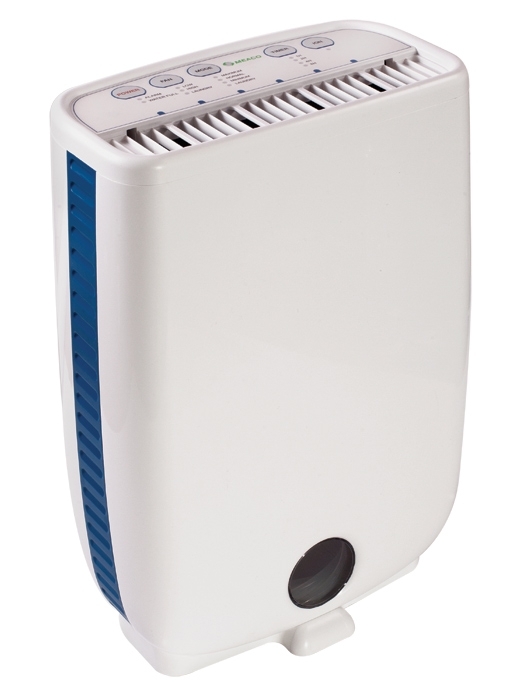 If you need a quality dehumidifier for a small house or apartment look no further than the DD8L Junior model from Meaco. 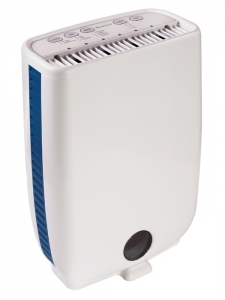 Great build quality combined with a light weight makes this a truly portable dehumidifier. This model operates on the desiccant principle and because of this is able to dehumidify down to lower temperatures than most compressor driven type models. The DD8L junior has a extraction capacity of 8 liters in 24 hours.